The BBC has released details of another eight national DAB transmitter sites that have gone live since the last update in December, with nearly a quarter of a million households benefiting from a new transmitter site serving the Huddersfield area. Other transmitter sites have improved coverage in Aberdeen, Folkestone, Harrogate and Stamford, with new transmitters bringing BBC National DAB coverage for the first time in Chard, Innerleithen and Moffat. Improved coverage for 230,000 households. Improved coverage for 93,000 households. New coverage for Chard and parts of A303. Improves coverage for 93,000 households. Improves coverage in S Lincs. 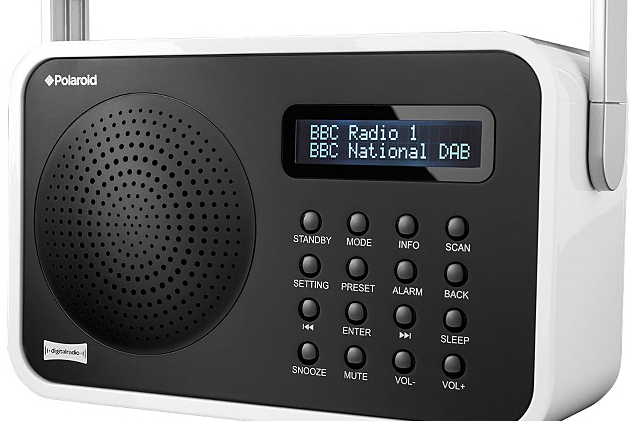 The BBC will continue to bring additional transmitters into service for its national DAB network between now and the end of the year as part of the fourth phase of its national DAB roll-out, by which time 97% of the UK population will be covered by the signal, which carries all of the BBC's national services. BBC local radio in England, and national services for Scotland, Wales and Northern Ireland are carried on commercial local DAB multiplexes, which has a separate roll-out schedule.